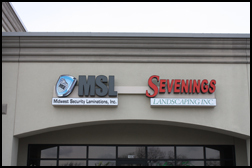 Thank you for visiting Sevening's Landscaping. If you have looked through our site and still have questions about any of our services please feel free to contact us via the contact form on this page, call by phone or visit our showroom. Copyright © 2008 Sevening Landscaping, All Rights Reserved.